Our counterspeech efforts in Colombia have reached over 100,000 people to date. 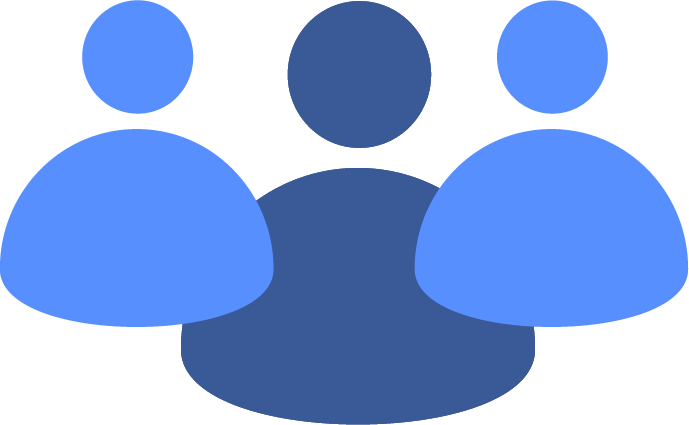 Explore this page to learn about local initiatives, campaigns, and partners in your community. The following universities and organizations in Colombia have participated in the program: Universidad de Antioquia and Universidad de los Andes. 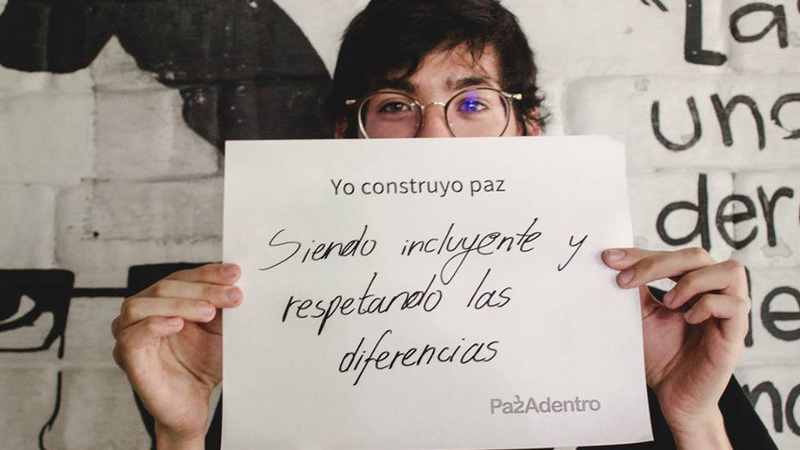 PazAdentro is raising awareness of peace building methods by inviting the community to tell one (1) minute stories about how to build peace through simple, individual, everyday actions. Its goal is to encourage Colombians to reflect on the importance of each individual, their actions, and their views while the nation heals from half a century of conflict, following the peace deal signed between FARC and the Colombian government. Want to learn more? Check out the PazAdentro Facebook page.